Happy February Friends! 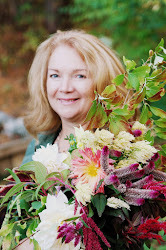 Welcome to the 94th Farmgirl Friday Blog Hop! 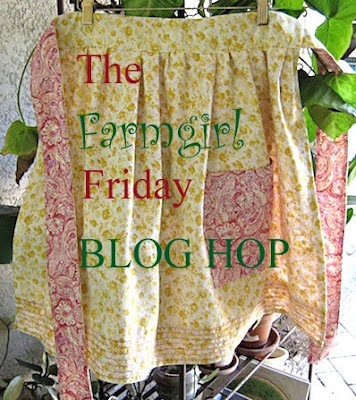 We're creeping up on 100 and I've got a fun farmgirl giveaway planned for our 100th Farmgirl Friday Anniversary! In the meantime my co-hostess and I look forward to your farm-filled posts each week so keep'em comin'! 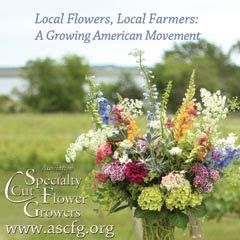 Now, for this weeks FEATURED FARMGIRLS!Since we are still in winter, I'm featuring some fun projects that can be done inside while we wait for the weather to warm up! Chris from Red Gate Farm shared an easy Valentine Garland project she found on pinterest. I love how it turned out and can I just say I have built in cabinetry envy! WOW! Suzanne of Simply Vintageous shared an amazing pallet art project featuring lyrics from the John Denver classic, Annie's Song. Genius! 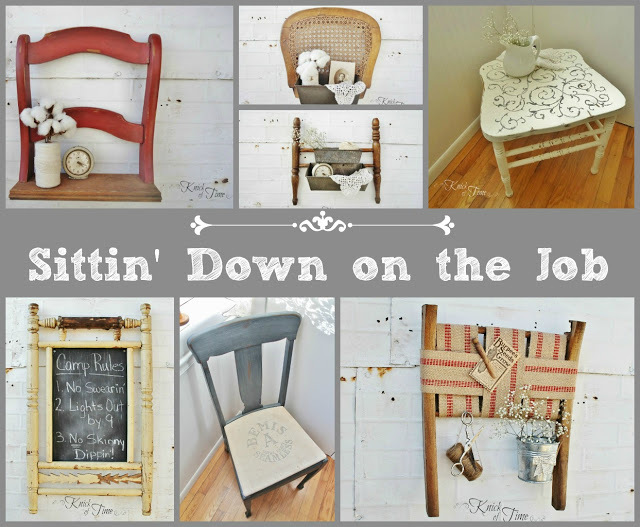 Angie, of Knick of Time shared some very clever re-dos for chairs...Love her creativity! Thanks for hosting and sharing some great posts! Have a great day! Great features ! Thanks for hosting ! Have a good day ! Thanks for hosting! Those featured posts are adorable. I really like the card garland. Hi Deb! Thanks for hosting! Thanks so much for hosting, Deborah - and for featuring my repurposed chair projects! Glad to be part of your party! Have a fabulous week! 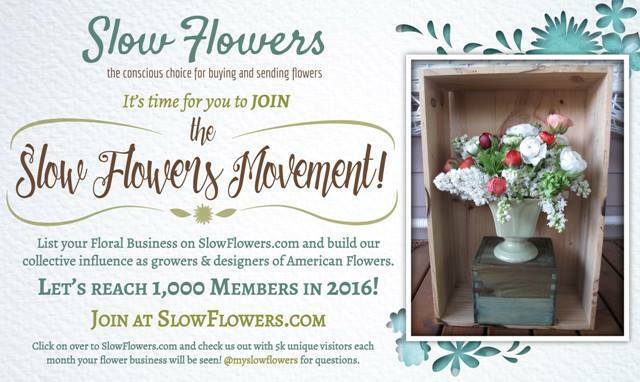 Hi Deborah - thanks so much for the feature - I'm beyond honored to be included!!! thank you for your article,My problem has been Dog Products wholesale, Cheap Dog Products resolved.